When looking for a bail bonds Fort Myers make Perkins Bail Bonds your first choice. If you have been placed in custody and need a quick way out contact us right away. We have been providing bail bonds Fort Myers for many years and we know how to help you in the difficult legal situation you are in. Posting bail can be a very stressful situation, our professional staff is here to help you and educate you on the entire process to make you feel more at ease. Our agents have access to the best computer equipment and services to help your application move as efficiently as possible. 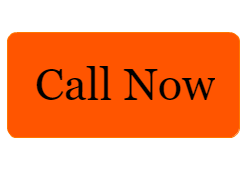 Call now and talk to one of our agents for bail bonds Fort Myers. For bail bonds Fort Myers call now and let us help.